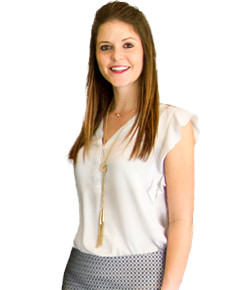 Richelle grew up on a farm in Southern Oregon and now works as a mom and a lawyer in Dallas, Texas. She has degrees from Princeton University and Southern Methodist University’s Dedman School of Law. Pam brings a twenty-four-year career at Nike, Inc. to 4word, most recently serving as Global Strategic Account Business Director on the Foot Locker, Inc. sales team. Her strong finance, strategic planning, and operational leadership with best in class global sales experience will be a tremendous benefit to our organization. Prior to Nike, Pam held various Financial Management positions with Mentor Graphics, US Bank, and United Technologies. 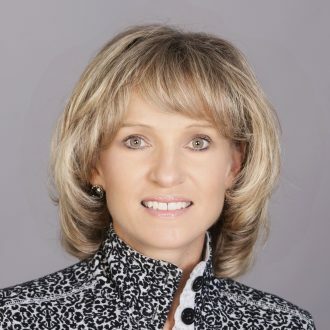 Pam is a native of the state of Oregon.She is actively involved with Oregon State University as an Advisory Board member to the School of Business, and as a Board member of the Alumni Association. Pam is a graduate of Oregon State University where she earned a Bachelor of Science degree in Finance and a minor in Computer Science. Jordan writes and coordinates the weekly 4word blogs and emails. When not writing for 4word, Jordan enjoys working on her latest book idea, catching up on the latest episode of Supernatural and going “Pin crazy” on Pinterest. Jordan holds a BS in Advertising and Public Relations from Liberty University and an MFA in Creative Writing from Full Sail University. She lives in Grayson, Georgia, with her husband, DJ, and their son, Dean. Trina is excited to connect professional women together as the 4word Mentor Program Manager. Since December 2011, she has been involved with 4word: Portland and has been blessed by the relationships she’s made. 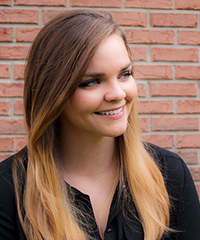 After graduating from Cornell University with a bachelor’s in communication, Trina worked for over nine years as the Executive Director for Oregon DECA, an education nonprofit for students interested in marketing, finance, hospitality and management. She currently resides in Portland, Oregon and is the Sponsorship Program Manager for Africa New Life Ministries, which is transforming the lives of nearly 10,000 students in Rwanda, Africa. When not working, Trina most likely can be found running, serving on a book launch team, concert going, podcast listening or tweeting. Serving as a 4word Mentor since 2014, Lisa brings 37 years of experience as an educator, curriculum developer, trainer, and public speaker. Lisa has started two businesses: one nonprofit and one for profit. She is a co-founder of SLO Classical Academy; a nonprofit school launched in 2005 and located in San Luis Obispo, CA. 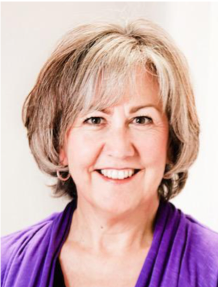 Lisa now works as a Career & Leadership Coach for women, helping them connect the dots of work, life & faith to live wholeheartedly as God created them. Lisa has 7 years in the coaching profession and uses those skills as she trains and speaks to groups. Susan is the Director of Local Groups, overseeing the development and growth of new and existing 4word communities across the United States. She started with 4word in 2015 when she launched the 4word: Austin Local Group and has lead that Local Group since then. Susan holds a BBA in Finance from the University of Texas at Austin and is a Certified Christian Life Purpose Coach. 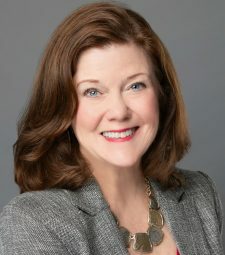 Her passion for serving women who are searching for purpose in life led her to publish Created to Flourish by God’s Design and start her nonprofit Flourishing Life International Ministries, to awaken hope and significance in women who have been wounded through abuse, addiction, exploitation and poverty. She and Jim, her husband of 40 years, live in Austin where they are blessed to be surrounded by three married children and five grandchildren who light up their lives. Irrayna began with 4word in 2016 as an Executive Intern, and continued as a mentee in the Mentor Program. 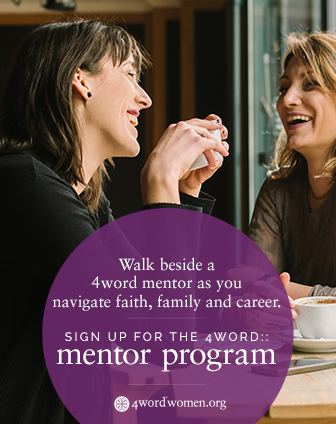 She feels blessed to be able to work with 4word’s community of Christian women in the workplace. Her heart for evangelism has led her to serve with Samaritan’s Purse International, and as a missionary with the North American Mission Board. She has over 15 years of experience in non-profit and ministry management. 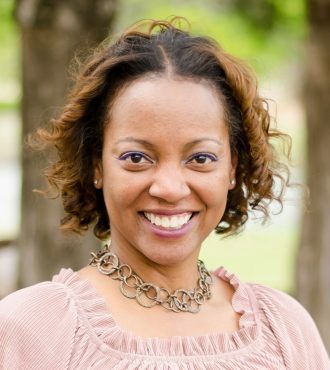 Irrayna holds a Master of Theology from Dallas Theological Seminary, an MBA in Finance from The George Washington University, and a BBA in Marketing from Howard University. She enjoys reading, tennis, and travel. Irrayna and her husband, Ramon, live in the Dallas area.